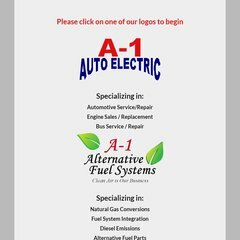 Topics: Alternative Fuels/ Emissions, Certified Vehicles, Diesel Emissions, and Certified Tank Inspections. It has 2 DNS records, adns.cs.siteprotect.com, and bdns.cs.siteprotect.com. Its IP Number is 184.168.236.1. Godaddy.com Inc (Arizona, Scottsdale) is the location of the Apache server. PING (184.168.236.1) 56(84) bytes of data.